Get Noticed as a new partner of the Sedona Chamber of Commerce & Tourism Bureau. JOIN us! 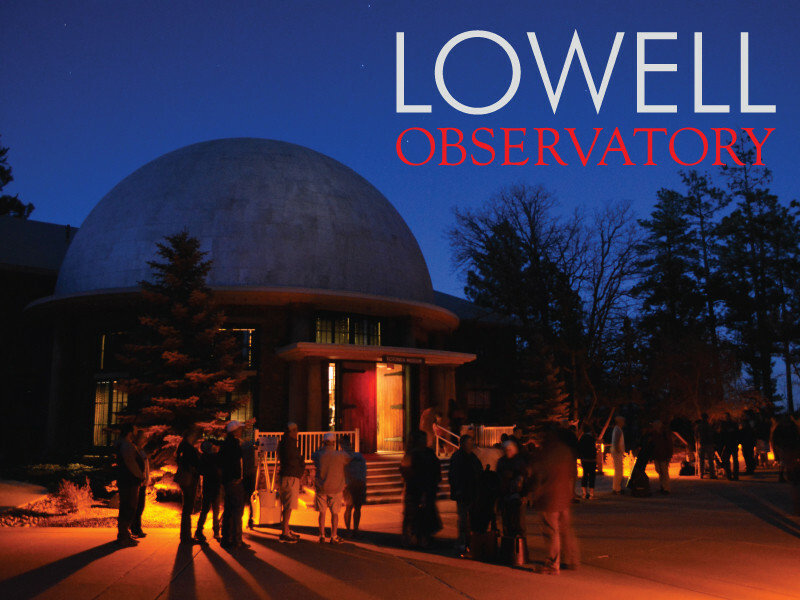 Description: Experience wonder at Lowell Observatory, the Home of Pluto. Telescope viewing & science tours daily. Description: Pink Adventure tours for rugged adventure, Native American history, nature, geology, and vistas. Description: Antelope Canyon guided sightseeing and photographic tours with access to 3 private slot canyons. Description: A local guide for the guests of Foothills Property Management's luxury vacation properties. Description: Our mission is to change the way people see wolves through education & entertainment. Description: Yoga & private classes, yoga, hiking & meditation retreats, teacher trainings. 17 Years experience. Description: Sedona Poke Co. serves delicious Poké, Teriyaki and vegan bowls. Description: Building relationship and trust through quality craftsmanship in our community. Call Brian! Description: We are a perfect location for your corporate or family event; views of the Red Rocks, short walk to Oak Creek, conference and yoga rooms, landscaped grounds; fire pits, hot tubs, pools. Every needed amenity to provide your guests with the ultimate Red Rock adventure. Our properties are suited for retreats of the healing arts; Yoga, Meditation, Wellness and retreats wanting a scared space to enjoy nature. We are dedicated to working directly with our clients to provide a world class experience. Description: Promote, teach & advance blues music by networking with fans, musicians & venues. Description: The park is 78.63 acres, & Sedona's first park. In the past this area was used as a staging ground for the Sheriff's Posse. 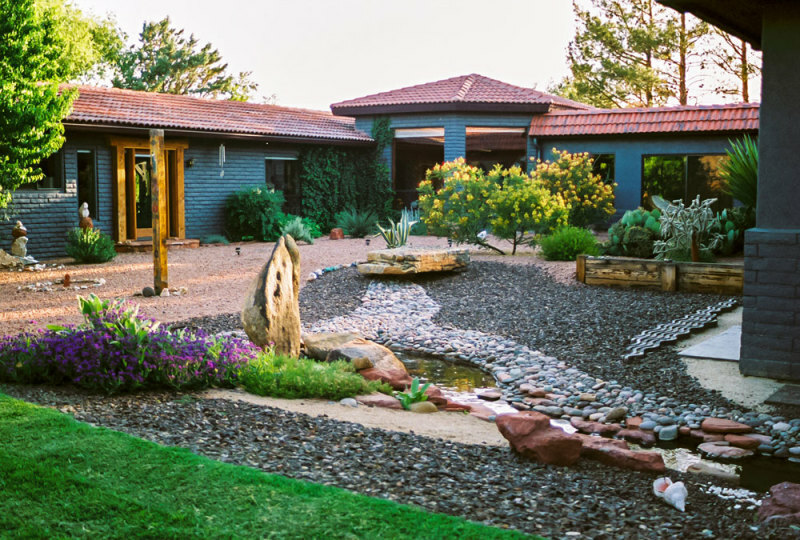 Ten ramadas that can be reserved for parties & special events, or just used as a place to sit and enjoy lunch. Adjacent to the ramada area is a large playground for children. Description: This beautiful facility has breathtaking 270-degree views. It won a 2017 Award of Merit from Engineering News-Record, a publication considered the bible of the construction industry worldwide. Festival style seating, on the grass. Hourly rentals and large event rentals. Description: Sunset Park is 7.46 acres. The park features two shaded play areas, including one for small children, adult recreation areas, and ramadas where you can enjoy lunch and the beautiful natural setting. Splash pad, Two tennis courts, Basketball court / Pickle Ball court, & a 1/10 mile Lollipop Trail. Description: This is a flexible, affordable venue of 4,522 square feet available for rent. It can be used for performing arts classes, workshops, rehearsals, and performances with 100 chairs and a stage. There is no installed stage lighting or sound equipment; renters must provide the equipment they need. Description: Fine art photography of Southwest U.S. landscapes, presented with a variety of display options.